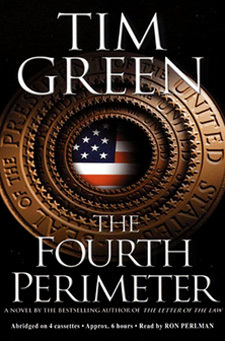 Jake Carlson, a correspondent for the TV news show American Outrage, inhabits a world of sensational trials and crazed celebrities. 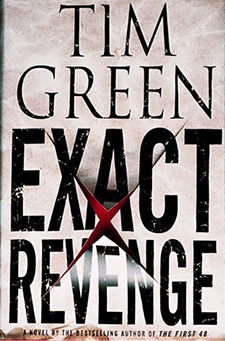 One of the nation’s top television journalists, he’s used to dragging himself into the dirt to get to the truth. 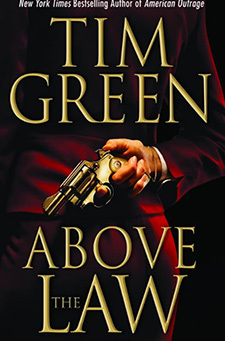 When his adopted son Sam asks him to use his muckraking talents to find his birth mother, Jake is stunned by the ugly secrets he unearths: An international crime syndicate, a horrifying child trafficking ring, and a corrupt politician, the patriarch of an old New England financial dynasty. 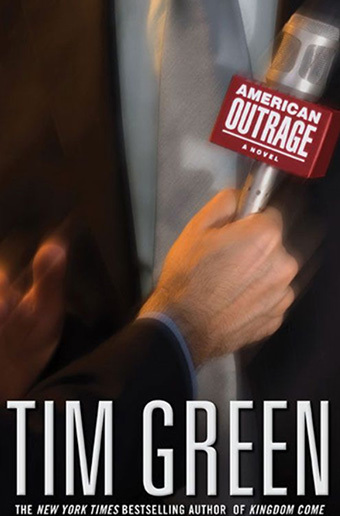 Filled with an insider’s knowledge of tabloid news and the experience of an adopted son seeking his biological parents, AMERICAN OUTRAGE proves to be Tim Green’s best, most personal thriller yet.